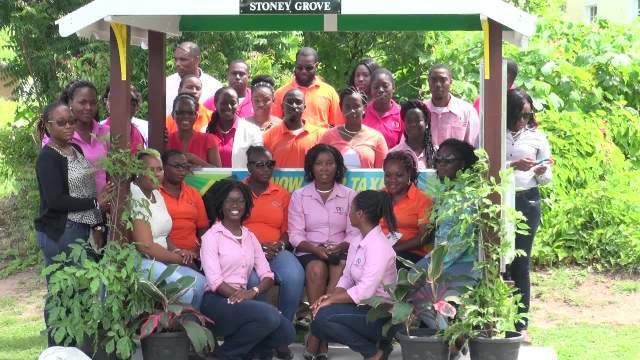 NIA CHARLESTOWN NEVIS (August 18, 2016) — A bus stand with tax tips, Wifi access and the ability to recharge mobile devices, is the latest initiative by the Inland Revenue Department (IRD) on Nevis in its tax awareness drive. The IRD Bus Stop, as it’s called, is stationed on the Island Main Road near Horsford’s Valu Mart. 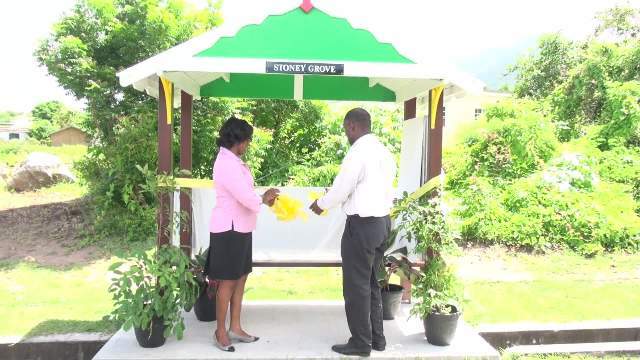 Colin Dore, Permanent Secretary in the Ministry of Finance, in remarks at a small ceremony to commission the facility on August 12, 2016, told the public that the bus stand is a token of appreciation from the department to taxpayers, which serves as a reminder to pay their taxes. “This initiative must not be seen as just an ordinary bus stop but instead as a means of educating, informing and reminding you, the taxpayers, of the array of taxes to which you are liable. “Each time you drive pass, let this bus stop serve as a gentle reminder of the need to meet your tax obligations on time,” he said. The Permanent Secretary urged members of the community to use the facility properly and not vandalise or deface it with graffiti in any way. Dore commended the department for the initiative and encouraged the staff to continue to be creative in the tax awareness campaign. “I wish to commend the Inland Revenue Department for the strides they have made in their tax awareness efforts. The Ministry of Finance supports the department as they continually aspire to raise tax awareness to the general public through various events,” he said. The Permanent Secretary noted that through the various campaign efforts the department has been successful in increasing the compliance rate among tax payers. 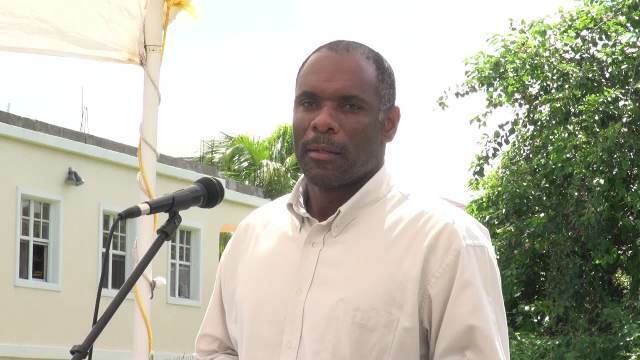 He stated that taxes are the lifeblood of a country and is an important element that enables the administration to provide an array of services to the people of Nevis through social services, health care, education, roads and water, among others. “Everyone, therefore, has a responsibility to pay his or her share of taxes: whether business taxes such as Corporate Income Tax or Unincorporated Business Tax or individual taxes such as Property Taxes, Levy etc.,” Dore said. The department has engaged in a number of awareness campaigns including Business and Occupational License Update drives, Property Tax Mobile Centre drives, Tax awareness outreach initiatives and the “Be a Responsible Citizen” public service announcements campaign.